The most important financial decision a grower can make is the selection of the cultivars. The right cultivar suited for their growing region is essential. 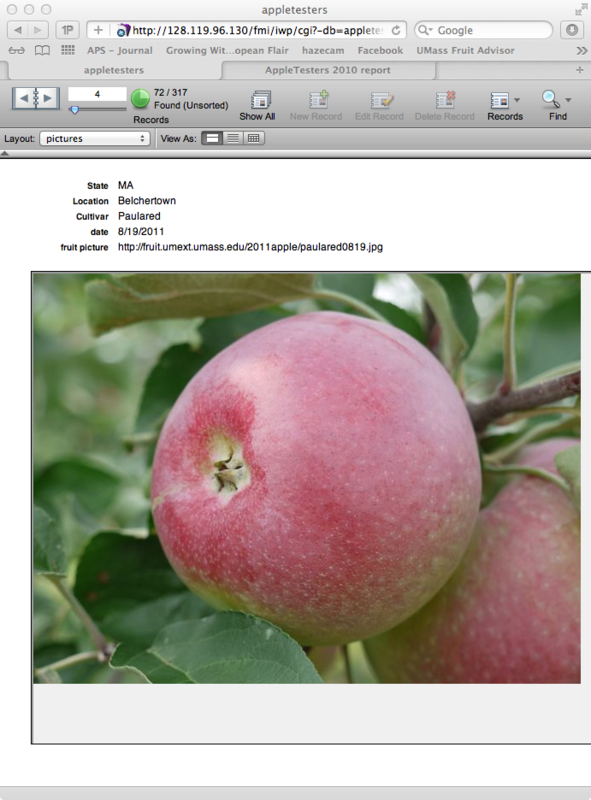 Having data from multiple locations on the performance of specific apple cultivars, in an easily accessible, web based database is an important tool for apple growers. 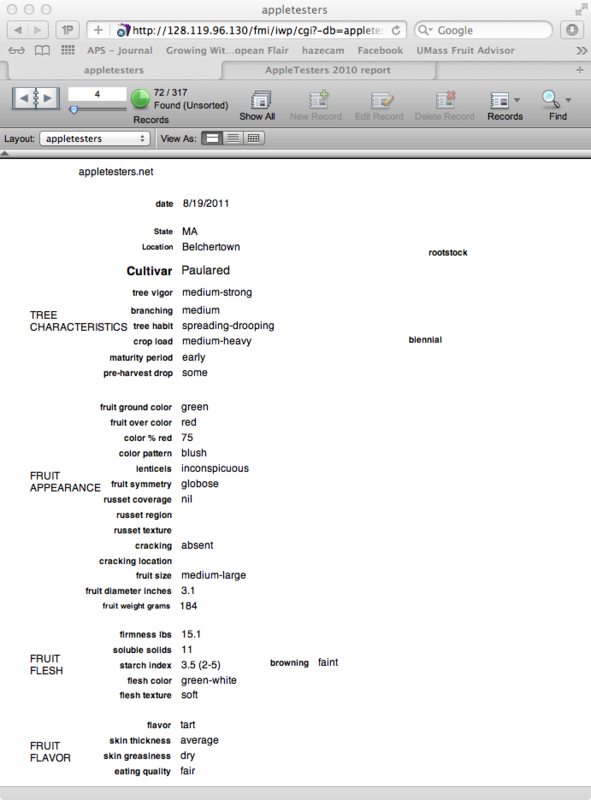 Over 317 records are on file representing 134 different cultivar/strain apple varieties. Impact is demonstrated with over 600 growers accessing appletesters.net to utilize this information in their decision making process for new orchard establishment.